Posted in: 1 Pageant Pages, 2 Shout-out-Looks. Tagged: Bb. Pilipinas 2016, Joy Arguil, Kristine Angeli Estoque. Binibini 15 Kristine Angeli Estoque is from Davao City, but she literally grew up travelling and intermittently resided in different countries because of her father’s work. That somehow widened her horizons at an early age, while allowing the experience of soaking different cultures and traditions that gave her a better picture of harmony and respect in existence. And in Bb. 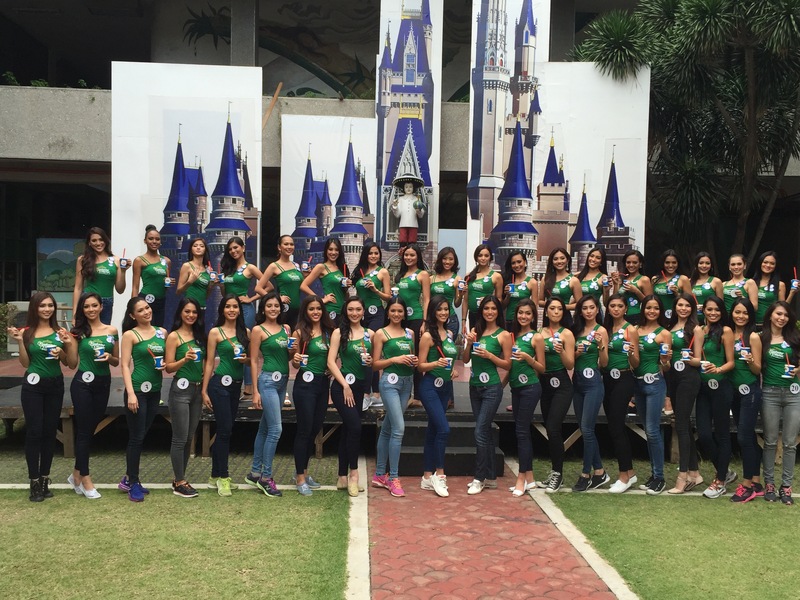 Pilipinas 2016, this tall and pretty lass is blending well with her fellow candidates. She speaks well and is very grounded in her views. I won’t add her cool vocal talents anymore because that talent performance clearly added a precious new layer in the way she will show her personality to everyone – a laid-back vibe that is disciplined enough to conform to the call of the competition.